Helen वॉलपेपर. Official वॉलपेपर from Bridesmaids. 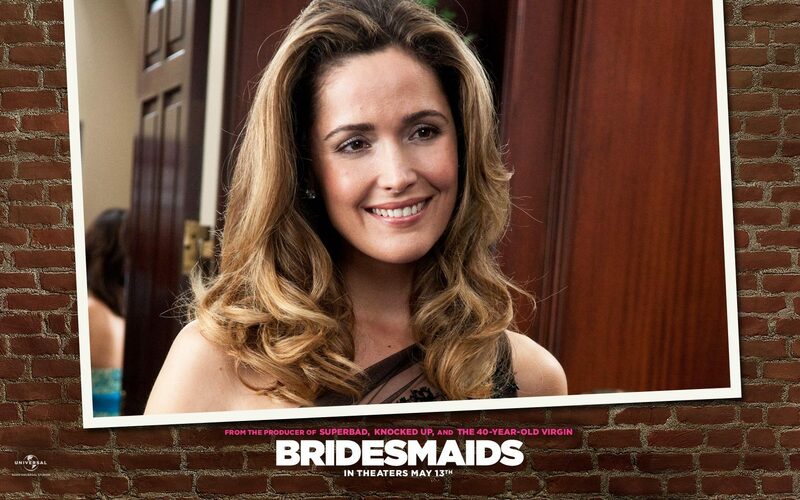 HD Wallpaper and background images in the Bridesmaids club tagged: bridesmaids movie 2011 wallpaper rose byrne helen. This Bridesmaids wallpaper contains चित्र, headshot, closeup, हेडशॉट, and क्लोज़अप.